Colleen graduated from the University of Auckland’s law school in 2004, and was admitted to the bar in 2005. Colleen also has a Town Planning degree from Auckland graduating in 1984. 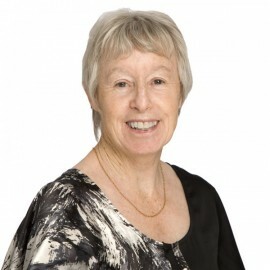 She has extensive experience in Planning and Resource Management for both central and local government. Colleen specialises in Resource Management/Environmental law.